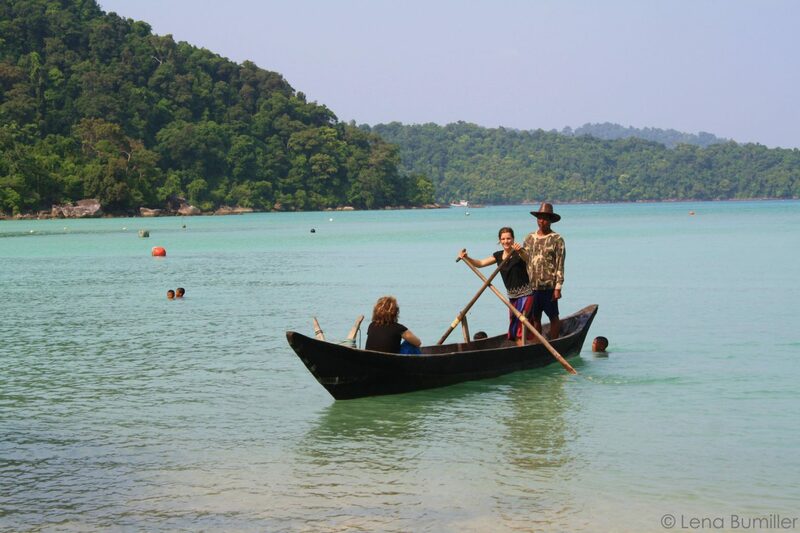 The five islands of Mu Koh Surin consist of dense jungle hills, rocks and white sand beaches. 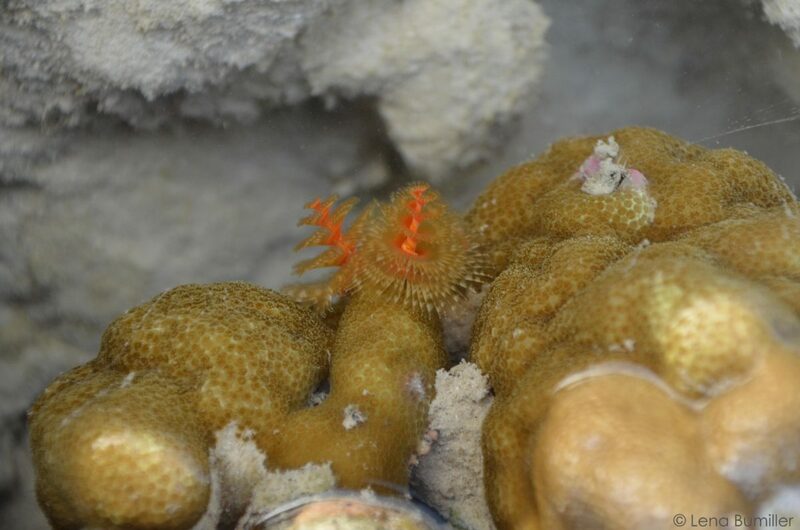 The islands are surrounded by rich coral reefs and diverse sea-life. Altogether, this forms a colourful landscape above and under water with a rich variety of flora and fauna. 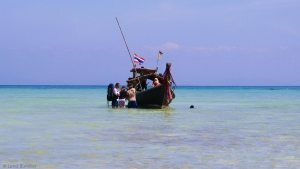 Visitors tend to enjoy relaxing on the beach, swimming in the ocean, and the following activities, to see and do on Koh Surin as described below: snorkeling, hiking nature trails, visiting the Moken village, long-tail boat excursions, Moken-led tours, and scuba diving. Please note that, without special effort, your contact with the Moken people during a visit to Koh Surin will likely be limited to a few Moken employed for menial labor or long-tail boat driving. For more details on how to deepen your experience, contact us via the form at the bottom of the page, or visit the tour operators page. Full travel details can be found here. 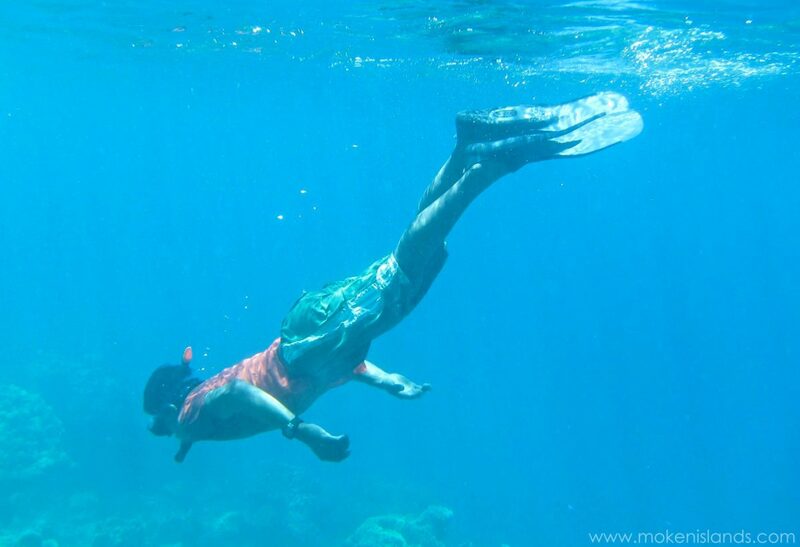 Snorkeling trips are the most common activity around the island. While snorkeling you can spot turtles, napoleon fishes, reef sharks and colourful reef inhabitants such as clown-fish, trigger-fish, puffer-fish, lobsters and sea-cucumbers. Lucky visitors have seen whales, whale sharks, manta rays, and dolphins. 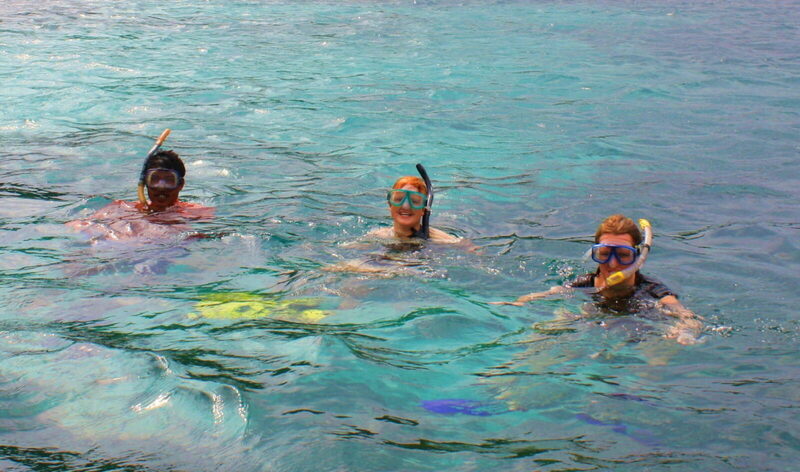 One-day tours from the mainland visit snorkel destinations by speed-boat. Overnight visitors make use of long-tail boats for snorkeling, either through private tour companies, or the twice daily excursions provided by the National Park. There is a nature trail that connects the National Park headquarters to Mai Ngam bay. Information on the trail can be found at the National Park reception. 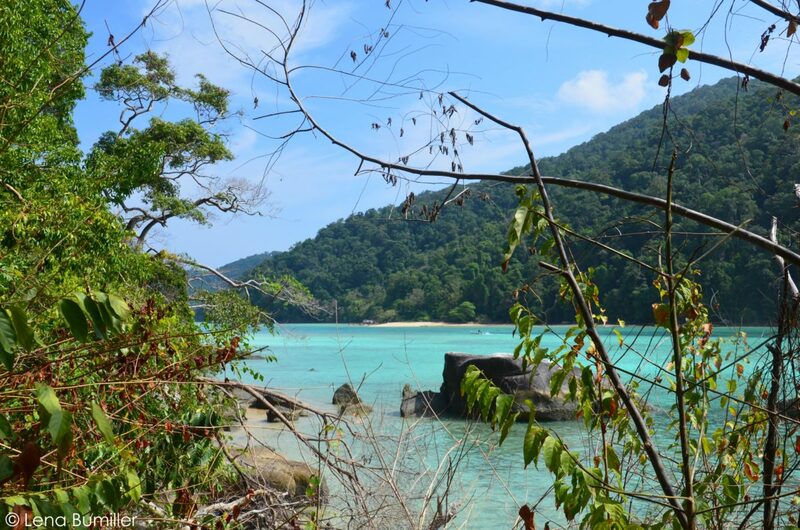 At Mai Ngam bay, there is smaller nature trail to learn about the environment. Other short hikes include exploring the mangrove forests and taking sunrise and sunset beach walks. 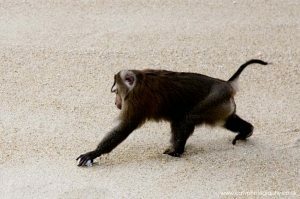 While hiking, or even relaxing on the beach, it is possible to see pig-tailed macaques, monitor lizards, the flying lemur (colugo) and the rare Nicobar pigeon. Hawks circle above the high jungle trees, while in the mangrove forests you can find young black-tip reef sharks and great numbers of hermit crabs and mudskippers. Independent visits to the Moken village can be arranged by renting a long-tail boat from the National Park, costing roughly 1800 Baht for a half-day. On some days, tour companies take their guests by speedboat, into the Moken village, where visitors can walk around for 20 minutes, take pictures and purchase beautiful handicrafts. 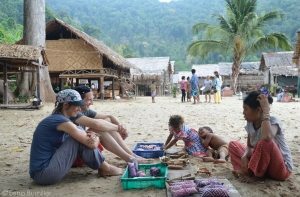 If you plan to visit the Moken village, please read the Moken visitors In Village Guide and Koh Surin Visitors Pre-Trip Information that was developed together with the Moken. Private snorkeling trips and island exploration can be experienced by renting a long-tail boat (and driver) from the national park. 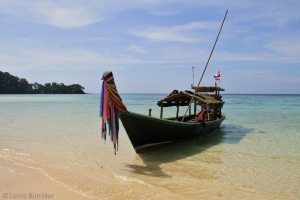 Depending on the tide, you can visit the uninhabited beaches of North Surin Island, and the less touristed coral reefs to the east of of Koh Stok. 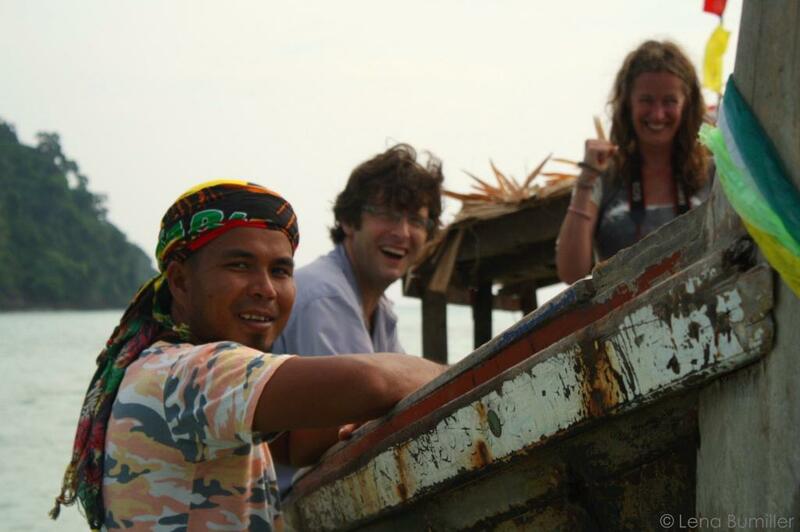 Hiring a long-tail boat is also the only way to visit the Moken village. Koh Surin is world famous as a dive site, known for manta rays, whale sharks, and spectacular coral reefs. Of particular note are the brightly colored soft corals and giant sea fans of Richelieu rock. 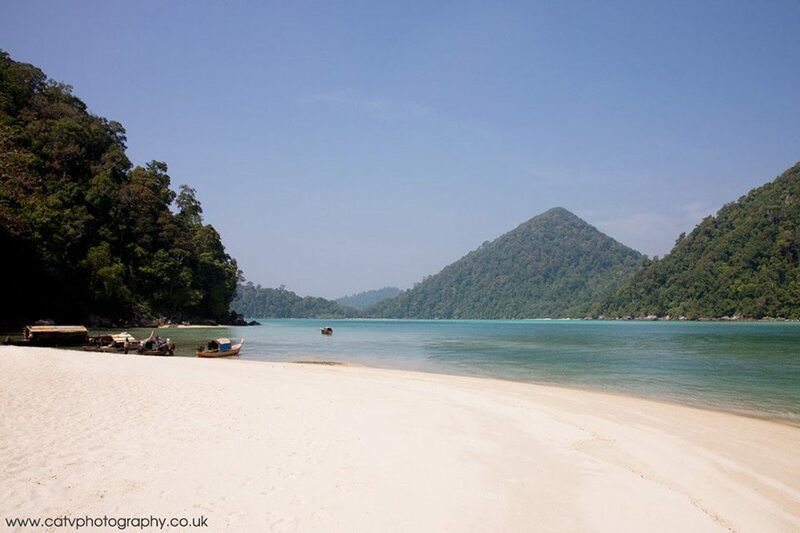 Scuba diving at Koh Surin cannot be arranged at the island, and is only available via pre-arranged dive excursions. The closest dive operator is Blue Guru, located on Koh Phratong, and offering both 1-day and overnight diving trips. 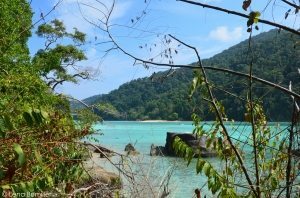 The only other access to diving Koh Surin is via live-aboard boat trips that visit both the Similan and Surin Islands, of which Wicked Diving has expressed support for the Moken Tourism Team.